The making of a photobook usually is a rather solitary practice. 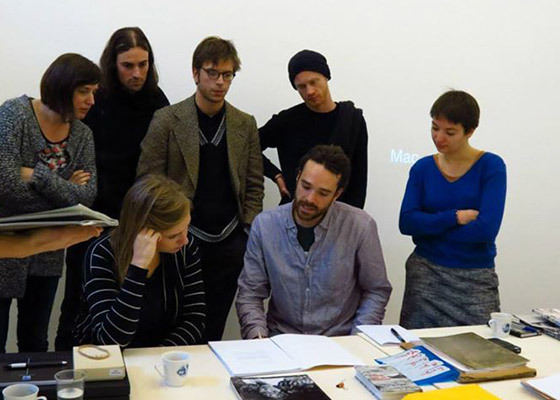 Because of that Belgian online photography platform SNOR presents the Dummy Date, a cozy Sunday afternoon where we invite a small number of photographers who are working on a photobook to discuss their book dummy in group and in the most casual way. One photographer/designer is invited as a special guest to join the conversation. By the end of the day, participants hopefully will go home with new insights and fresh ideas concerning selection, sequencing, design and production.